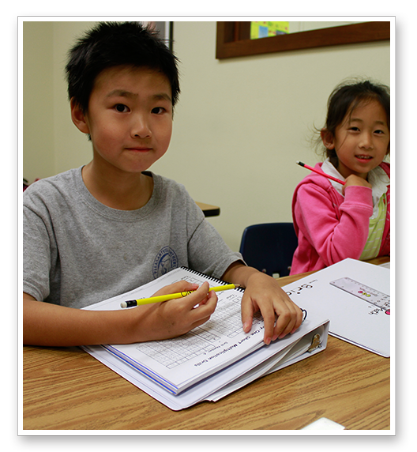 Our balanced teaching approach combined with our intense and unique mathematics program of Drills, Core Curriculum, and Problem Solving through Cooperative Work Groups, influences our students to learn skills that are necessary for their future success. 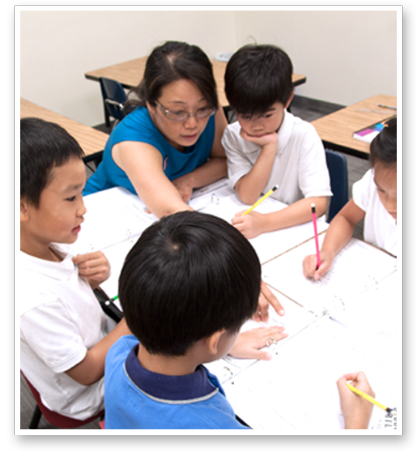 By Strengthening Confidence, Developing Strategical Thinking and Cooperative Teamwork through their math learning, Spirit of Math is teaching our students how to learn effectively, how to face challenges creatively and efficiently, and how to work cooperatively with others. 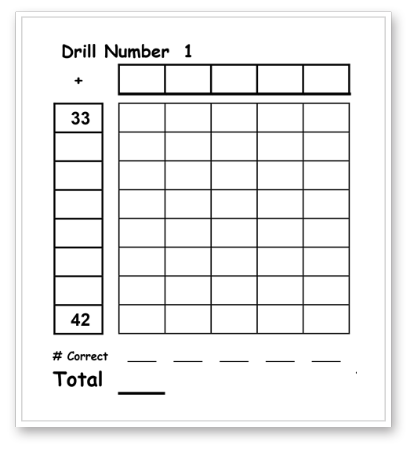 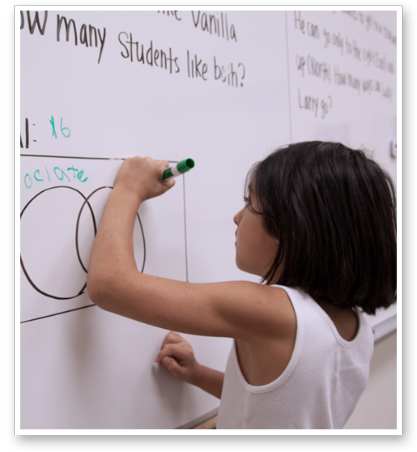 An introduction to various word problems that develop logical thinking, spatial sense, and the language of mathematics. 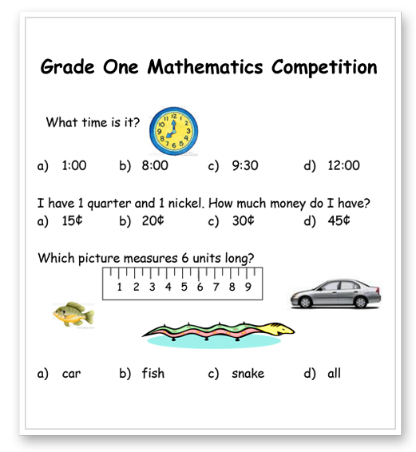 Topics include “lineups” (ordering objects/people), money, math riddles, tangrams, and 3D puzzles.